Companies are no longer content to do well. Today, many businesses also make it their mission to do good. Corporate social responsibility (CSR) refers to this growing practice of for-profit organizations aligning with relevant causes and social good programs. Social responsibility, beyond making the world a better place, also benefits companies in their recruiting and consumer marketing efforts. The Nielsen Global Survey of Corporate Social Responsibility found that more than half of people surveyed “are willing to pay more for products and services provided by companies that are committed to positive social and environmental impact” and two-thirds would rather work for such a company. It’s important to recognize and celebrate socially responsible companies, both to encourage their work and to show other organizations how they can successfully incorporate social good into their mission. These are some of the most progressive and impactful for-profits contributing to positive social change. If you’re unable to give a solid answer or examples when someone asks, “What is corporate social responsibility?”, then check out the following programs. Use this inspiration to work across sectors and partner with companies who care. 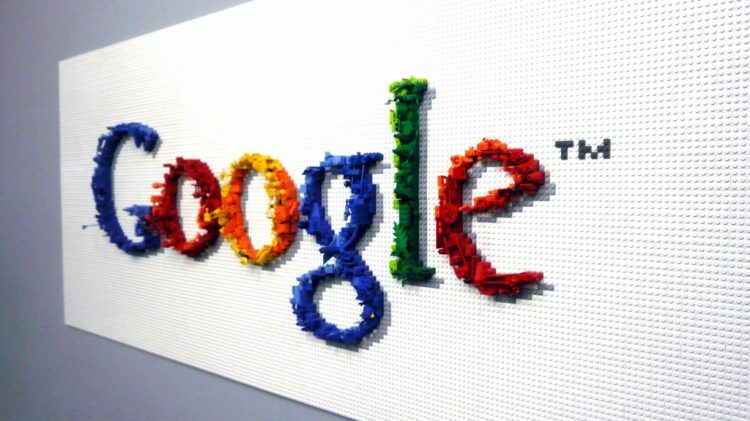 Besides being the world’s most popular search engine, Google also achieved its 100 percent renewable energy target in 2017, and is now the largest corporate renewable energy purchaser on the planet. As if that wasn’t enough to earn a spot at the top of the corporate social responsibility totem pole, the company also provides grants to several dedicated social impact initiatives, including the Equal Justice Initiative, Goodwill Industries International, and Pratham Books: StoryWeaver platform. From facilitating green commuting, to employee gift matching, to paid time off to volunteer, Google inspects nearly every part of their business with a social impact lens. You can have a positive social impact in all kinds of ways. Looking to go green? Evaluate how your organization uses energy and other resources and introduce simple changes to make your business more environmentally friendly. Ice cream tastes just a little sweeter when you know the makers work to promote safe, socially responsible ingredients and business practices. Since the 1980s, Ben & Jerry’s has supported a number of important causes, many of which are directly tied to the business of making ice cream. In 1989, they first opposed Recombinant Bovine Growth Hormone use in cows, in part due to “its adverse economic impact on family farming.” They have also used their packaging to support the family farm organization, Farm Aid. The company even created the Ben & Jerry’s Foundation, which encourages their employees to give back to their communities and offers grants for social justice programs. Every industry faces decisions about whether to prioritize values over profit. Ben & Jerry’s makes socially responsible decisions regarding the farming and dairy industries. Ask what choices your business faces and remember to bring your values and ideals into difficult conversations. Read Next: How Does My Sector Contribute to Social Impact? 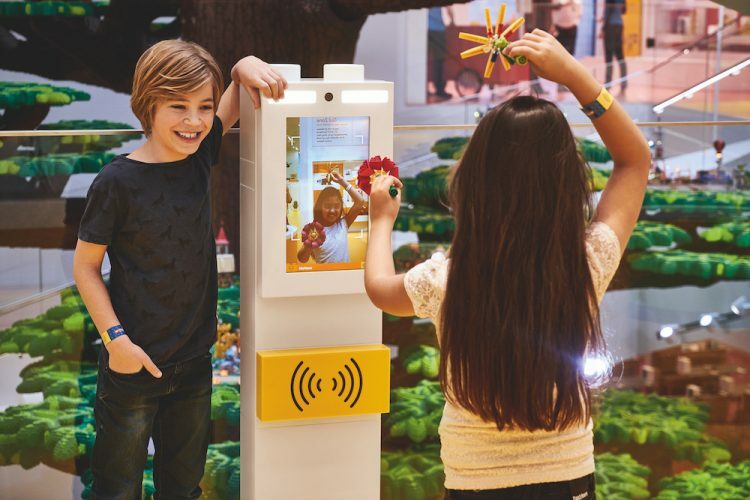 The LEGO Group is one of the most notable examples of how social responsibility can be an incredible asset to a well-known brand. Their dedication to social impact is somewhat recent (a 2014 Greenpeace video put pressure on the toymaker to end their 50-year partnership with Shell Global due to their plans to drill in the Arctic), but the extent of their commitment has made the Danish company a shining example of the far-reaching impact of CSR. The company was recently slated as one of the top examples of social responsibility by Reputation Institute and ranked second for Reputation Institute’s RepTrak 100—which lists the most highly-regarded companies in the world. In addition to partnerships with organizations like the World Wildlife Fund, LEGO has also made a commitment to reduce their carbon footprint and is working towards 100 percent renewable energy capacity by 2030. The behemoth business has baked environmentally friendly processes into their manufacturing with the creation of LEGO’s Sustainable Materials Center, which works to find sustainable alternatives to their current materials and packaging. LEGO has also made a public commitment to ethical business practices and high standards for human rights for their employees. It’s never too late to make a difference. Even the slightest effort towards social change can have a positive impact on the world and encourage other businesses to do the same. Are your jeans contributing to water scarcity? Most of us probably don’t think about this when shopping, but it’s an important question for Levi Strauss. In recent years, the company has committed to reducing the amount of water used in production of their jeans, a product they have been making since 1873. According to Levi Strauss’s website, their Water of designing and manufacturing has saved more than 1 billion liters of water since its inception in 2011. The company has also worked to fight stigma and support people living with HIV/AIDS, facilitate clothing recycling with Goodwill, and decrease their contribution to climate change. Even the oldest companies and industries can adapt and innovate for social good. Manufacturing is an important part of operations where companies should look for opportunities to improve. Producing goods in a socially responsible way is a vital element of CSR. For people in the developed world, the need for a new pair of glasses is a chance to accessorize, but it can also be a chore to find the right ones. Warby Parker helps simplify the task by sending customers five different frames of their choice to try on before making a decision. But knowing that for many people a functional pair of glasses can be life-changing, the B-Corp also works to provide glasses for those in need. Through their Buy-A-Pair, Give-A-Pair program, Warby Parker makes a monthly donation to their nonprofit partners, such as VisionSpring, to bring prescription eyewear to people in developing countries. The company has distributed more than four million pairs of glasses since its start in 2010. Giving back doesn’t have to be just an ancillary benefit. The advent of B-Corps and the popularity of CSR means that for-profit businesses have more opportunity than ever to exact social change. Now is the perfect time to reevaluate your company’s mission and build social good into the foundation of your business. Microsoft changed the way the world works, studies, and plays with their computers and software. But their ambitions go far beyond the screen. The company, founded by Bill Gates who now devotes his time to philanthropy, began its giving program in 1983 when the fledgling company raised $17,000 for charity. As their philanthropy webpage explains, Microsoft’s giving program has not only given time (employees have spent five million hours volunteering in the last 13 years) but also cash. The program reached a total of $1.6 billion given in 2017 and is on track to reach $2 billion by 2020. The software giant also created Microsoft Philanthropies, a social good initiative that works with nonprofits, governments, and businesses to create “a future where every person has the skills, knowledge, and opportunity to achieve more.” Initiatives cover everything from providing computer education, offering grants to nonprofits, and forming partnerships with organizations around the world. CSR can grow with your business. While your organization’s contribution to a cause may start small, it plants the seed of philanthropy in your culture. Even small or brand new businesses can find a way to give back. In time, their commitment to social responsibility can have big impact. More and more companies are not only adopting causes and social good initiatives but also building them into the framework of their businesses. These organizations show how far-reaching and varied corporate social responsibility programs can be. Whether it’s donating your product to those in need, fundraising for a worthy cause, or starting your own foundation, any business can prioritize social impact. Along with the good it does for your community, it also benefits your brand and attracts customers and talented employees. Perhaps the simplest way to take a philanthropic step is to sponsor a local nonprofit organization. Corporate sponsorships between nonprofits and for-profit businesses can take many forms, so download The Nonprofit’s Guide to Pitching to Corporate Sponsors to learn where to get started.